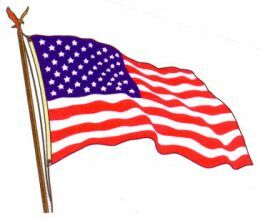 Next week our nation will celebrate its 238th birthday. Though we live in challenging times and America’s standing in the world is not what it once was, I still believe America is a big deal worth celebrating! No other nation in history has been as generous, friendly, and committed to liberty. The founders of our country were united in their belief that education was a pillar of the country they had fought to create. They knew instinctively that liberty would be one of the first casualties if America failed to provide an education that emphasized knowledge and virtue. Following their advice, our education system must be rich in content so students have the knowledge necessary to preserve liberty. Following their example, we can only overcome tyranny as a virtuous nation. In 1786, a decade after the American revolution, Declaration of Independence signer Benjamin Rush wrote a letter to a friend. His words from way back then are certainly applicable now. Our founders had clarity about what it would take for America to endure. They knew that students who understood the principles upon which America was founded would be willing to fight both evil and entitlement in order to preserve liberty. Though America is not worthy of worship, it is worthy of study. It is not perfect and certainly has blemishes in its history that students should understand. But they should also know that America has also stood strong in the face of tyranny and tragedy on behalf of ourselves and others less fortunate. On this July 4th, take time to talk to your children about America. Visit the local library and check out some good children’s books about American history. Take an online field trip through some of the Smithsonian museums (or take a vacation to Washington, D.C). And when election time comes, whether local, state, or national, take your children with you to the voting booth. Show them what America means to you. A couple of weeks ago I had the privilege of speaking to the attendees of the Copper Valley Chamber of Commerce’s monthly meeting. The gathering was held at the Gakona Lodge with a delicious meal hosted by the new owners Cliff Potter and family. After my presentation, we had a lengthy time for questions and discussion. I greatly appreciated the encouragement offered by members of the Chamber as they asked their questions and shared their own views regarding education and the changing context of our community. It was a refreshing reminder that our community sticks together in tough times and is quick to use the lessons learned from difficult times experienced many years ago. The discussion covered a variety of topics. We discussed the Common Core, budget, enrollment, technology, future opportunities and the district’s efforts to address current and future challenges. The questions were insightful, specific, and supportive. It was the kind of opportunity to interact with the community that ultimately benefits our students. 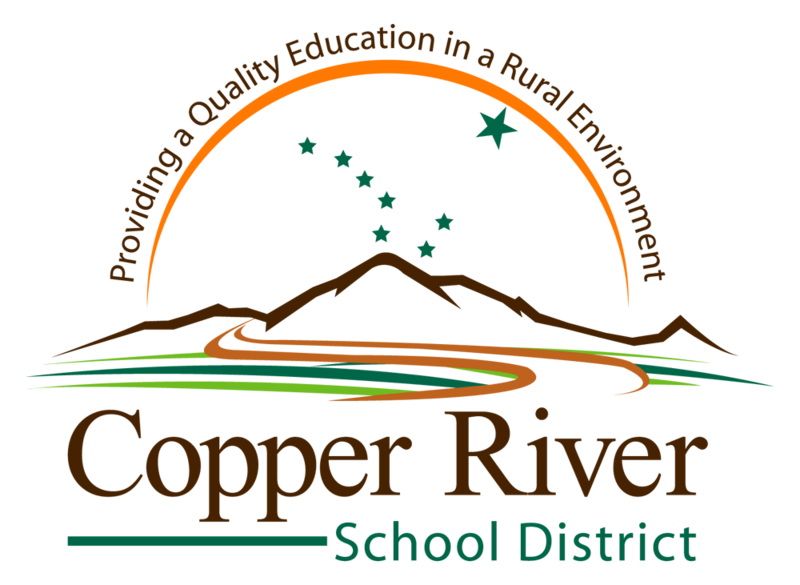 1) Does the Common Core curriculum in the Copper River School District include some of the disturbing content that has been reported in the national press? 2) What is the district doing to attract skilled teachers? 3) Does the district have any plans to mitigate the budget challenges coming due to low enrollment? What cuts are expected in the future? 4) Are the standards lower than what was expected of students in the past – 75 years ago? 5) Are we getting the support we need from our elected state representatives? 6) What is the timeline for the potential residential program and academy? How will the planning grant for the residential program be used? 7) What is the district doing to reduce energy costs? As you can see, it was a robust discussion based on great questions. In the coming weeks and months, I’ll try to address all of these questions in the Snippets. You can ask more questions by using the comments section at the bottom of this post. 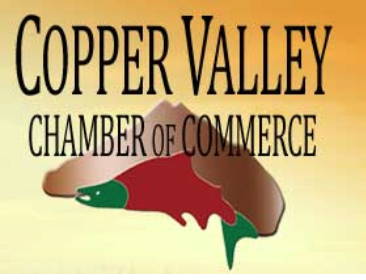 Special thanks to Jeremy Weld and the Copper Valley Chamber of Commerce for inviting me to speak and facilitating connections between the CRSD and community. Thanks also to Matt and Judith Lorenz for this space to communicate with you each week in the Copper River Record. Brain imaging shows enhanced executive brain function in people with musical training — ScienceDaily. An All New ‘Magic School Bus’ – Science Content for Kids! Netflix Orders New Children’s Show Based on ‘Magic School Bus’ – NYTimes.com. Posted on June 13, 2014 Author Michael J.Categories Linked Articles, National Education NewsLeave a comment on An All New ‘Magic School Bus’ – Science Content for Kids! The CRSD Board Policy Committee will be meeting at 12:00PM on June 11th to review Alaska Association of School Boards recommended board policy updates. Please stop by our website for more CRSD news and information. While you’re visiting our website, you can sign up for our mailing list to receive announcements and updates via email. You will also find links to our Facebook and Twitter pages. 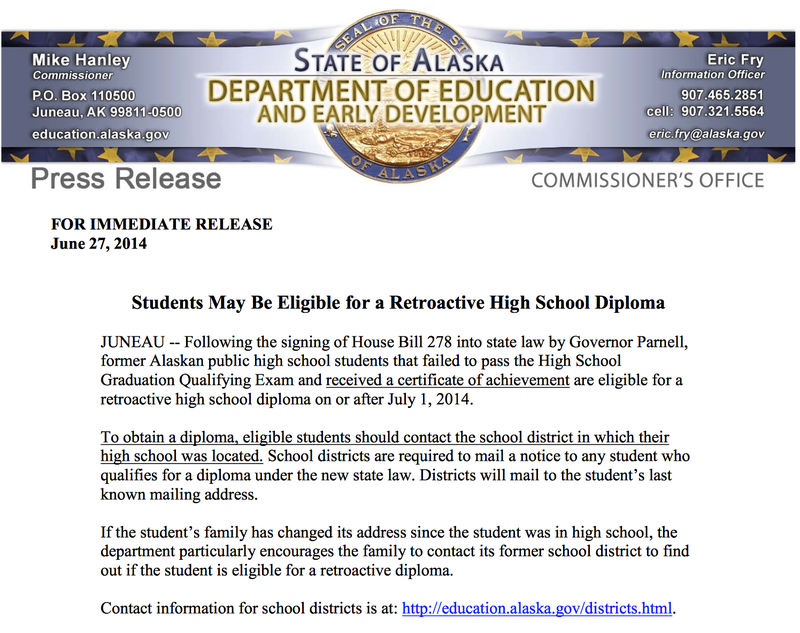 Senator Murkowski Committed to Addressing Student Loan Debt – YouTube.